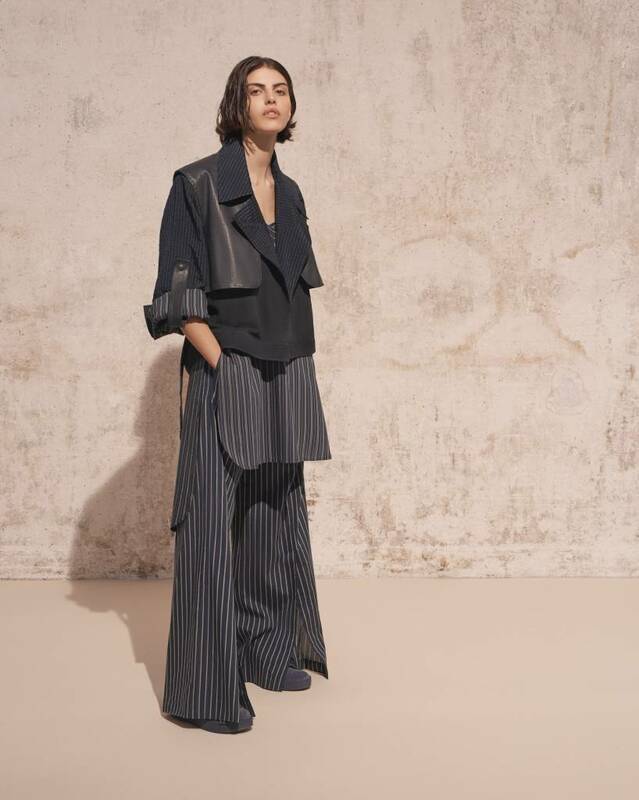 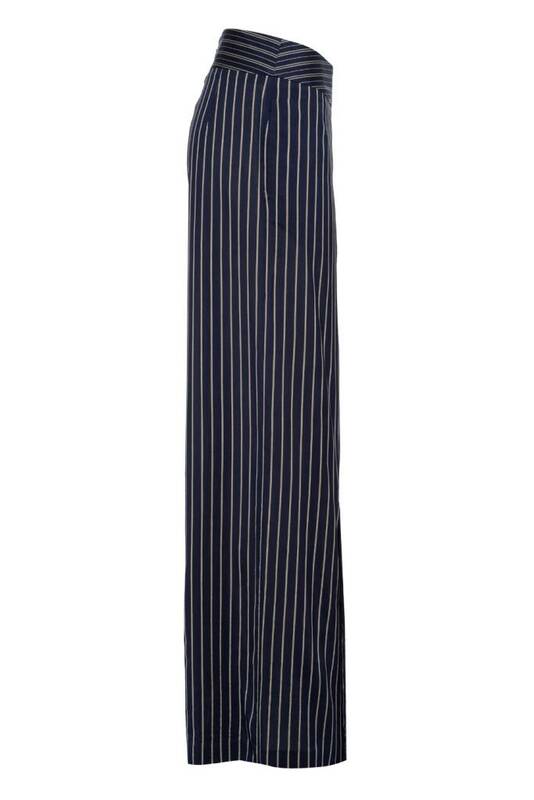 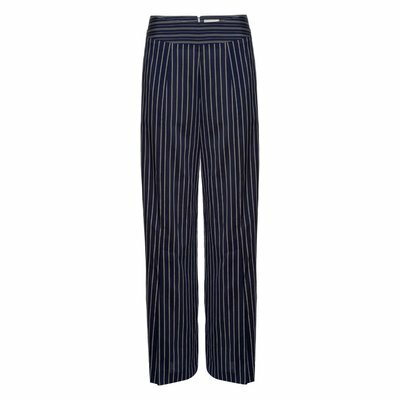 The Cori Striped Cotton Slit Pants are crafted in this seasons signature shirting, an Italian luxurious light weight cotton, viscose, silk blend. 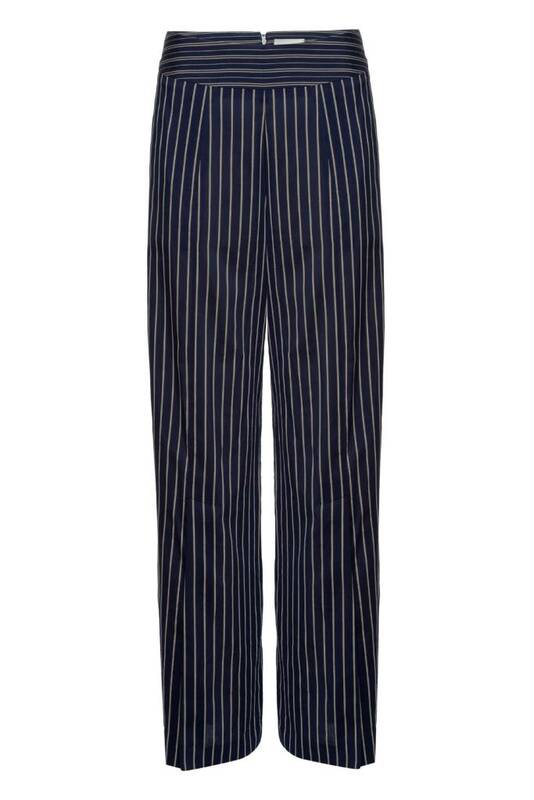 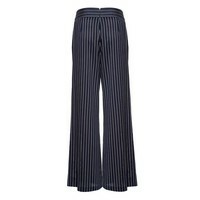 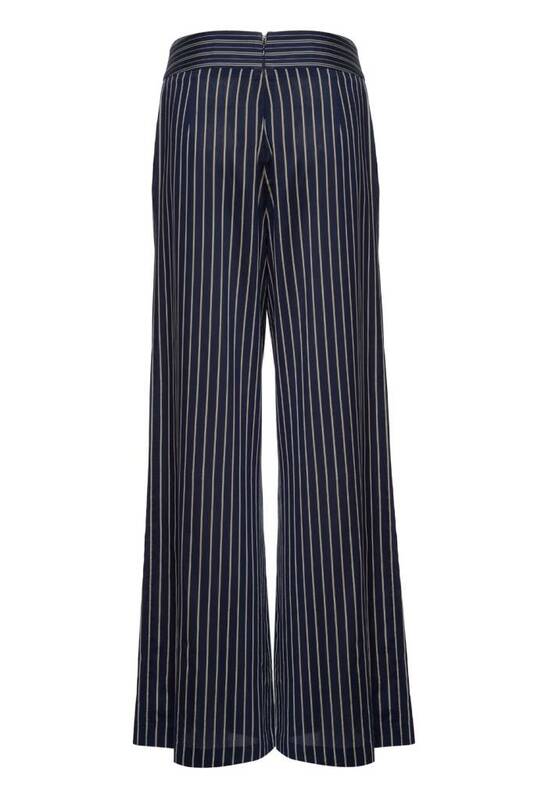 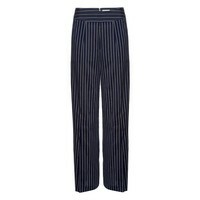 Designed to be worn as an "Elevated PJ pant" pair it back to the striped shirts of the season. 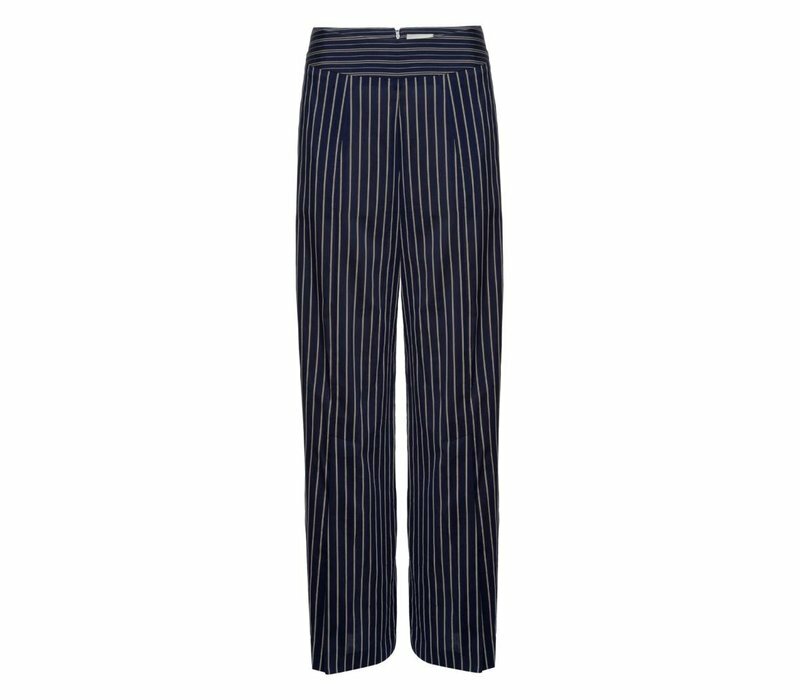 The Cori Striped Cotton Slit Pants are crafted in this seasons signature shirting, an Italian luxurious light weight cotton, viscose, silk blend. 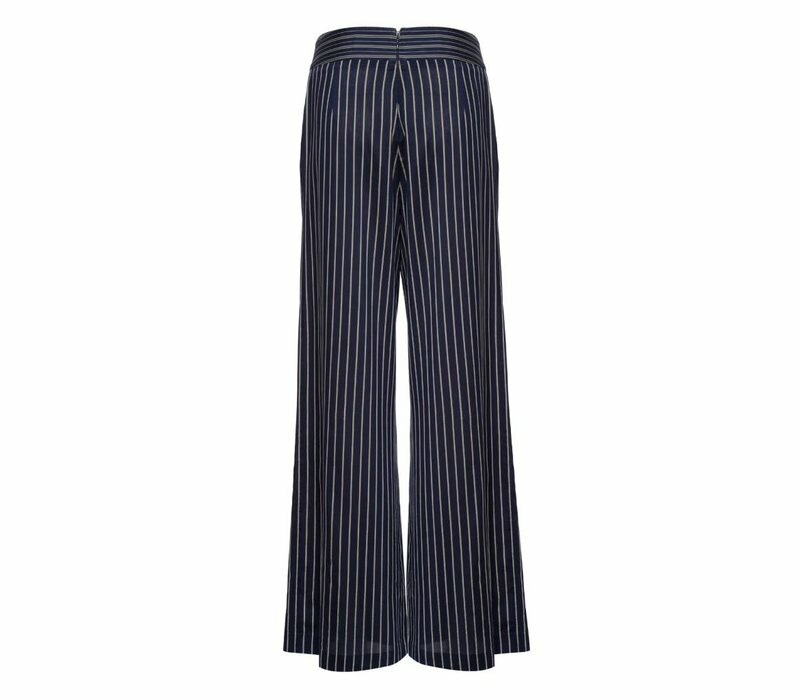 Designed to be worn as an "Elevated PJ pant" pair it back to the striped shirts of the season. 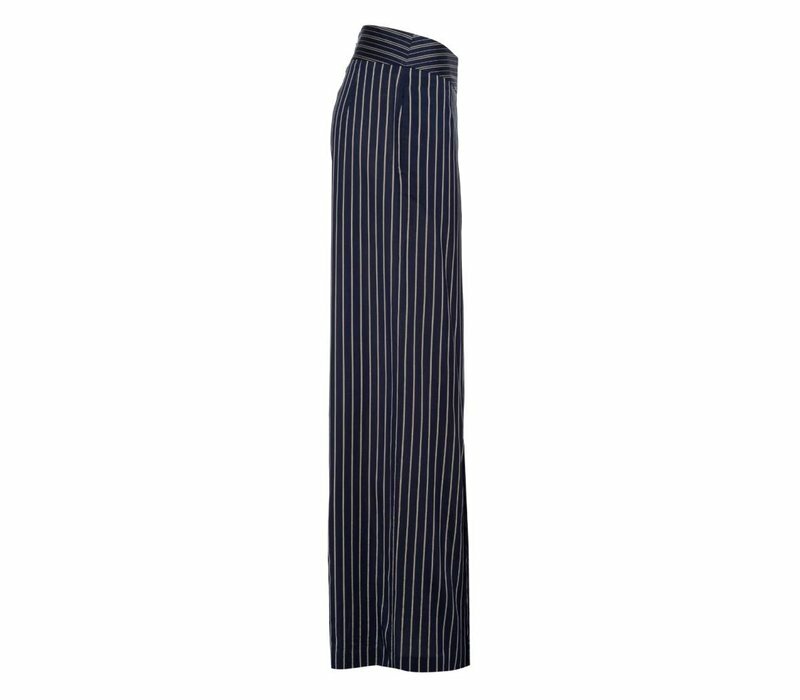 The pants fit true to size with side seam pockets and the center front ankle slit closes just beneath your knees.